There are two services that run on the line between Naples & Sorrento. The very old commuter train called the Circumvesuviana and the brand new Campania Express train specifically targeted at tourists. You should note that the line that runs between Naples and Sorrento is privately owned, therefore it is not covered by any Eurail Pass or Italy Pass. It is also not possible to purchase tickets from Trenitalia online or from rail stations nationally for this journey. What is the Circumvesuviana Train? The slow Circumvesuviana train connects Naples with Sorrento (as well as Pompeii and Herculaneum) much like an over ground metro line. The average journey time is approximately 75 minutes with trains departing every 30 minutes from Napoli Porta Nolana and Napoli Garibaldi (which is below the central station). Sorrento is the final stop on the line. It is important to note that the Circumvesuviana is a very old train system and are very badly maintained. The trains do not have luggage racks or any designated areas to store your luggage, except in the open area in front of the doors which do not have seats. Therefore if you are traveling with luggage, expect to stand for the entire journey as locals get very frustrated at tourists who block or use seats for luggage storage. The Circumvesuviana train also has a very poor reputation. Pickpockets are rife on the trains so you should be very careful of your belongings and remove any wallets, phones from your pockets and remove your backpack from your back. How do I purchase tickets for the Circumvesuviana? 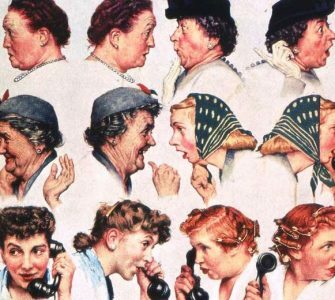 As mentioned above, this is a private line and tickets can not be purchased in advance. They can be purchased from Naples Garibaldi, which is joined to Naples Centrale Station or from ticket offices at stops along the line. Note, tickets have to be purchased in cash, as not credit cards are accepted. The ticket you will need is a Zone 5 Ticket valid for 180 minutes. A ticket valid for a single journey costs €4.90/$6 per person. 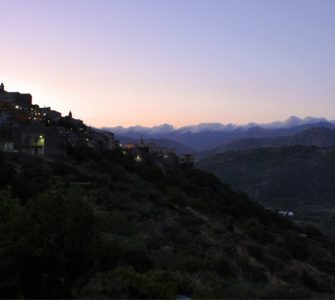 Here is a link to the official Unico Campania website fares page. If you’re planning on spending time in Naples before heading to Sorrento, the Campania Arte Card maybe a worthwhile investment. 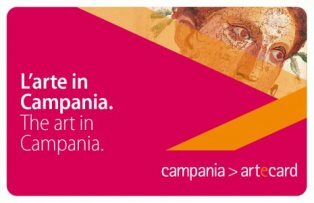 For those visiting Naples, the Campania Arte Card offers a 3 Day Campania Pass which includes public transport on all of Naples networks including the metro and the Circumvesuviana train line. It also includes free admission to the first two sites visited including Pompeii and Herculaneum. 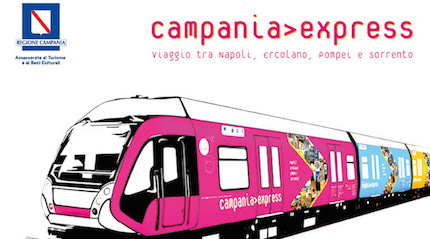 What is the Campania Express Train? The Campania Express is a specialized tourist service which runs along the same route as the Circumvesuviana between Naples and Sorrento. 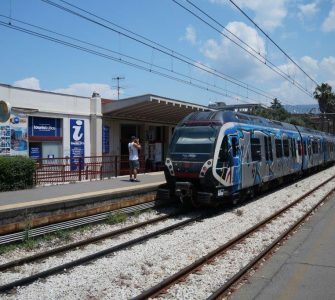 The differences between Circumvesuviana and the Campania Express is the Campania Express stops at just a few stations making the journey time approximately 30 minutes less. These trains also have guaranteed seating, air conditioning, and luggage racks. Note however these trains only run from mid-March to mid-October. The Campania Express’ main stops are Naples Piazza Garibaldi station, Herculaneum (Ercolano-Scavi station), Pompeii (Pompeii – Scavi) before continuing on to Sorrento. The alternative is to take the ferry. This option is more expensive but far nicer, comfortable, safer and faster. How do I purchase tickets for the Campania Express? Tickets for the Campania Express can be purchased through the EAV Campania Website or directly at the listed ticket offices below approximately 20 minutes before departure. 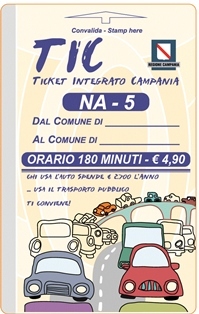 Tickets for the Campania Express from Naples to Sorrento cost €8 per person for a one-way ticket or €15 for a return. You can check all the fare tariffs for other stops here.